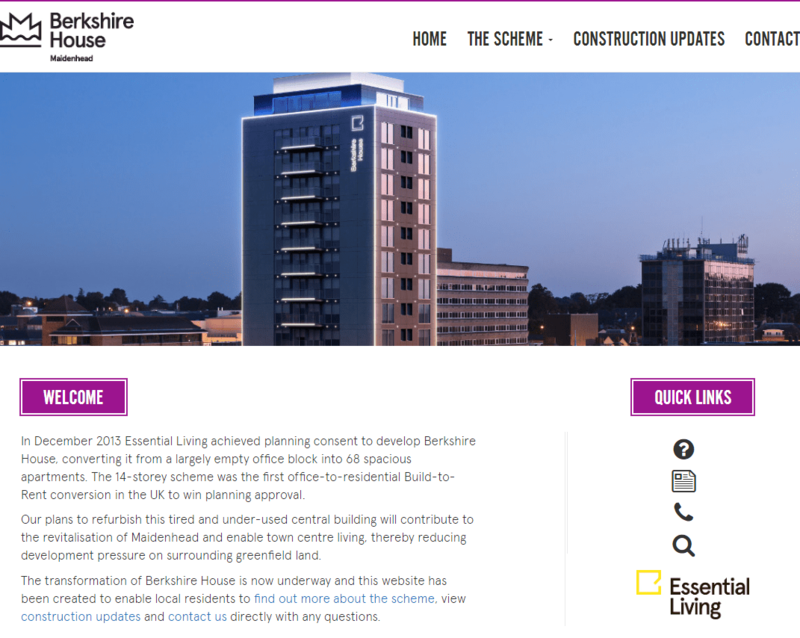 CommunitiesOnline is a unique web-based approach to community relations during construction which enables us to provide a community relations service which takes the day-to-day responsibility for local resident communication off the shoulders of the contractor, in a way that is time (and therefore cost) efficient. 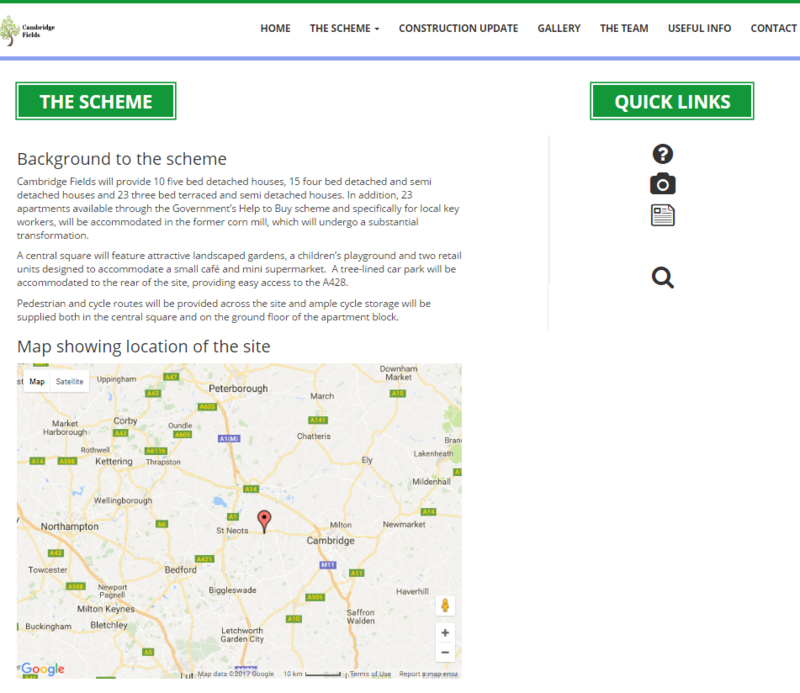 Costing as little as £100 per month, our websites are a great way to communicate positive and interesting information about the scheme – such as information about sustainable features, time lapse photography and information on timing. You might also wish to include information about your company’s apprentice scheme, your commitment to using local workers or your charitable / community work. 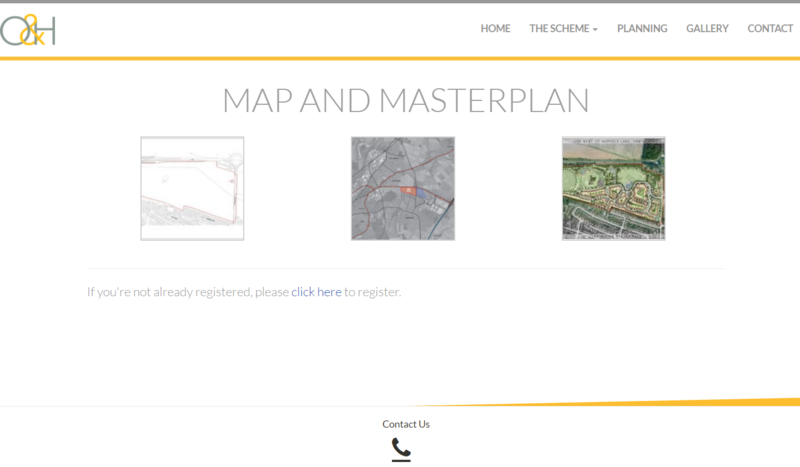 Very importantly, in-built databases enable us to collate contact information for (and communicate with) residents who want to receive regular updates on the progress on site and those who are interested in buying or letting a property. Starting work on site is a great time to make contact with the local community, gain their support and put in place an efficient method of ongoing communication. 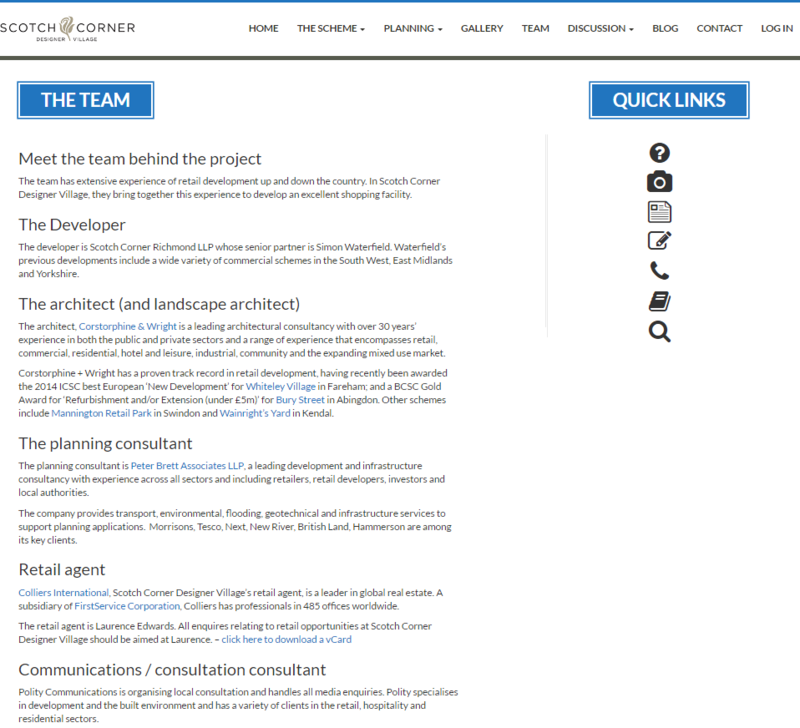 The Team – an introduction to the team with hyperlinks to each organisation’s own website as appropriate. Links which demonstrate environmental awareness, commitment to using local workers and apprenticeship schemes can be very beneficial at this stage. 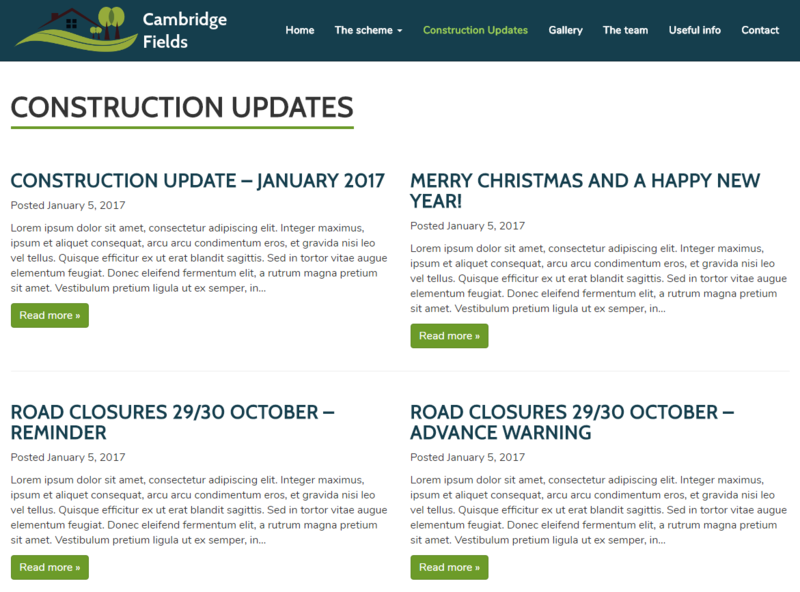 Useful info – links to resources which may be of interest to local residents; perhaps a link to the Considerate Constructors Scheme. 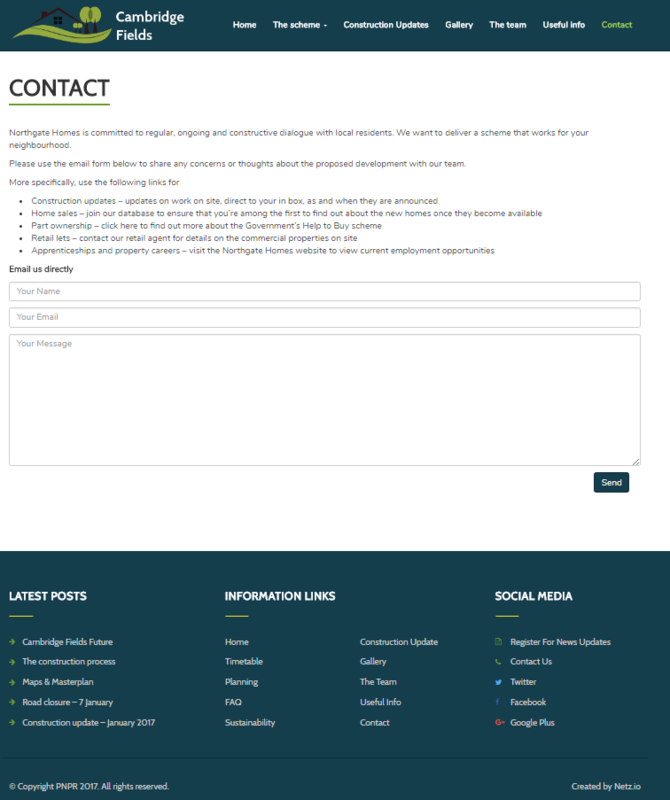 Contact Us – our contact details (downloadable as Vcards) and the opportunity for residents to sign up to regular news updates. We can provide a separate channel to enable people to get in touch regarding jobs or providing services, or provide an opportunity for individuals to get together to form a community association. 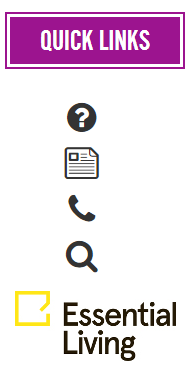 A list of Quick Links on each page, which guide the user to relevant pages elsewhere on the website. 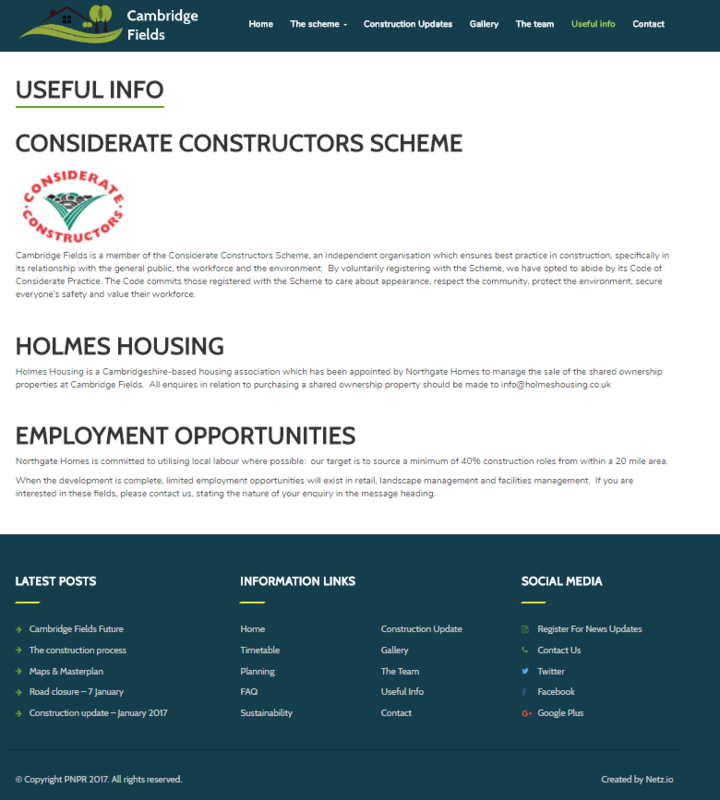 A CommunitiesOnline website can be created from a ConsultOnline website, or developed from scratch. In both cases, this is an extremely cost effective service. Find out more here.